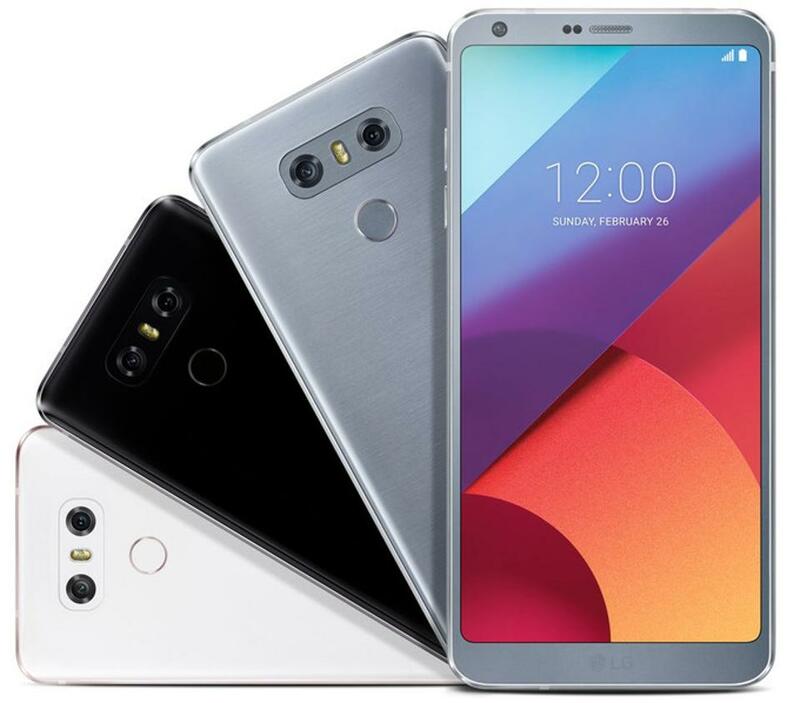 MWC 2017 Barcelona, LG has lanched its new Smartphone LG G6. It has a 5.7 inch size 18.9QHD plus FullVision® display with 2880x1440 pixel 2K resolution @ 564pixel per inches. LG G5 will be available in two storage variants 32GB and 64GB with expandability upto 2TB of more space via MicroSD Slot. It runs latest Android Operating System Nougat 7.0 out of the box. It has dual 13MP PDAF Auto-focus 125° wide angle primary camera @ F/2.4 aperture speed & second 13MP Standard Optical Image Stabilization Sensor 2.0 with 71° @ F/1.8 aperture speed. It also has a 5MP 100° wide angle front camera with F/2.2 aperture speed it is also an auto focus camera. This handset has Bluetooth v4.2, Wifi 802.11 a/b/g/n/ac, NFC and USB Type-C 2.0 Quick Charge technology an this will support LTE-A 3 Band CA network. It comes with Google Assistant and has a feature of water & dust resistance IP68. It also having a fingerprint sensor. Other features given in this Smartphone Dolby Vision™, HDR10, Qualcomm Quick Charge™ 3.0. It is powered with 3300mAh non-removable Battery. Dimensions of the Smartphone 148.9mm x 71.9mm x 7.9mm and it weighs upto 163gms. Color variants available Mystic White, Astro Black and Ice Platinum.